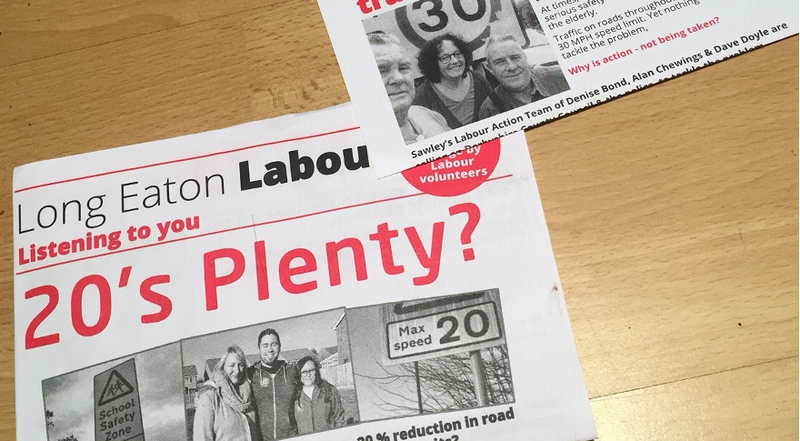 This weekend it was great to meet so many Sandiacre residents who are getting behind our Labour candidates for Sandiacre; Alan Lambert, Celia Powers and Geoff Stratford. 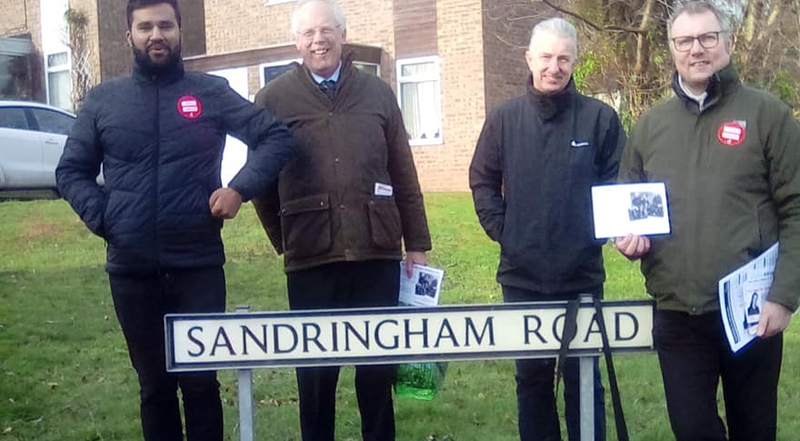 Following a well attended community organising training course activists took to the door knocker to speak to voters about the Borough elections in May. 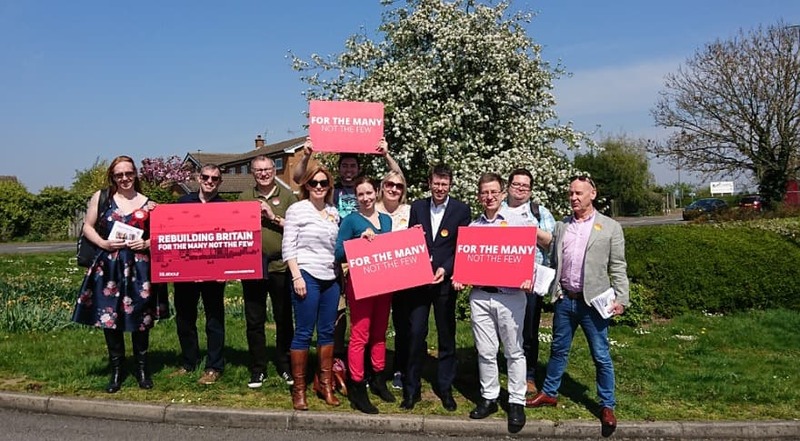 This May is an important opportunity to replace a stagnant Tory Council failing residents with a hard working Labour team, that’s why our activists have spent so many hours campaigning but the support we are receiving really helps keep us going.